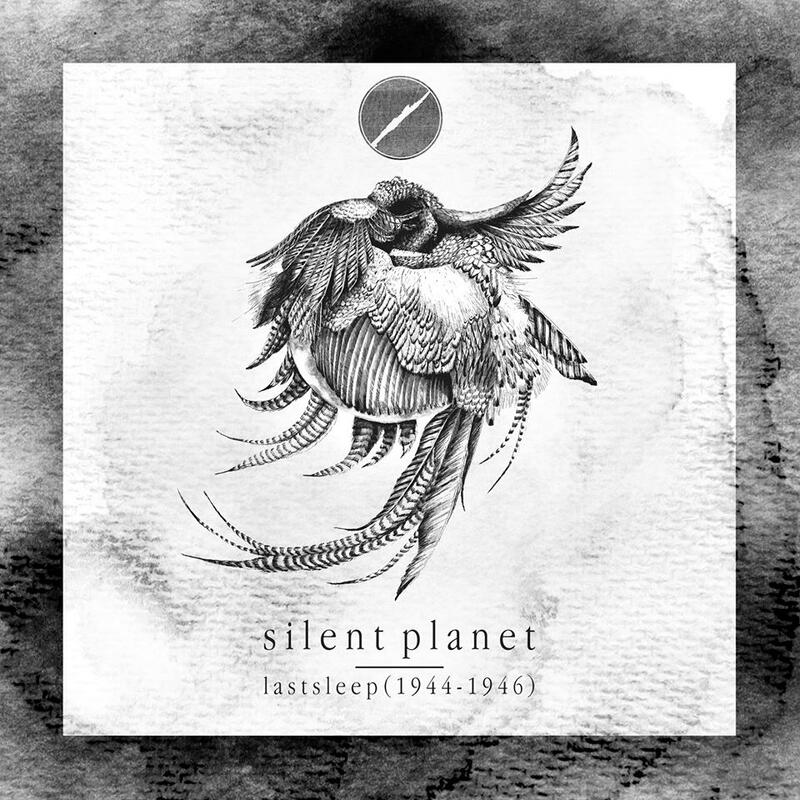 If you checked out one new band this year, it should be the LA-based metal outfit known as Silent Planet. Today they released their five track EP Lastsleep (1944-1946), and it’s available to stream for free via YouTube. If you are unsure about picking up the EP, then you can listen to it by taking a look below the jump. I highly recommend listening to it, you won’t regret it. When you decide that you have to have the EP, you can pick up a digital copy of it through iTunes.